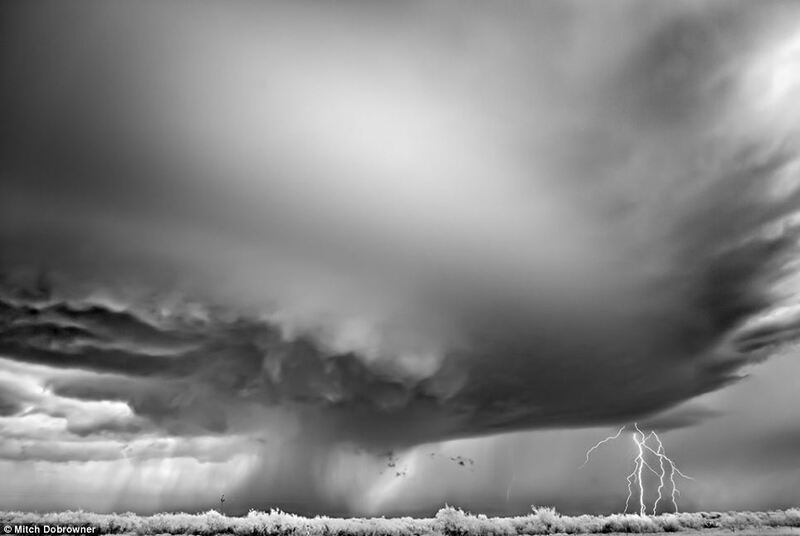 Inspired by Ansel Adams in his early years, American fine art photographer Dobrowner produces imagery which is ‘painterly’ more than anything else. I am not sure whether that is good or bad, but the end results are grand indeed. 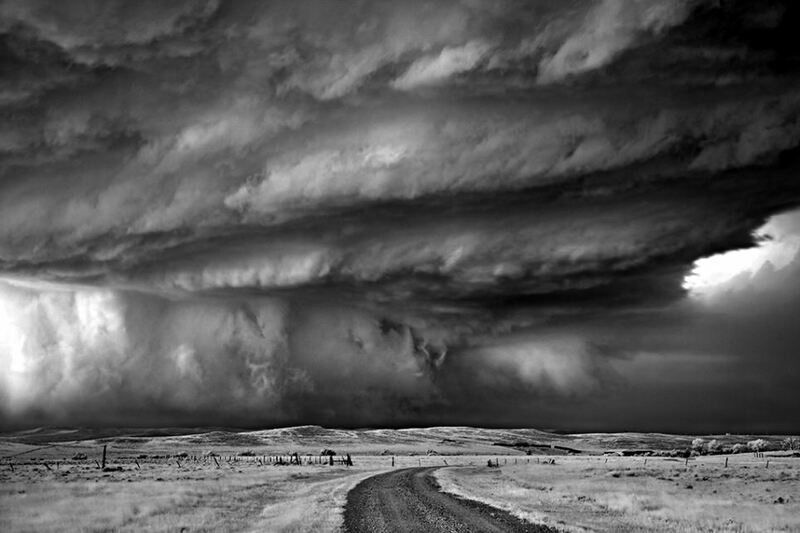 The decision to not engage with colour comes from the lineage of Adamsian photographic practice, and also the broad sweep of Dobrowner’s vistas puts the viewer in a unique privileged position. Take a look. Salute Mitch, you have a unique gift. What stunning grey tones…I would give anything to make him my guru. Mitch is annointed with a very special spirit. May be click long. MD is exciting! In google images if you search ‘Ansel Adams mountains’ and go to the first image, that is the image Im refering to. I havent been able to find when the photo was taken, where it was taken or the title of it. I dont know where i first saw it either. I need this for an art critique. If anyone could help out, that would be awesome! I would give my right arm to get to know his techniques. 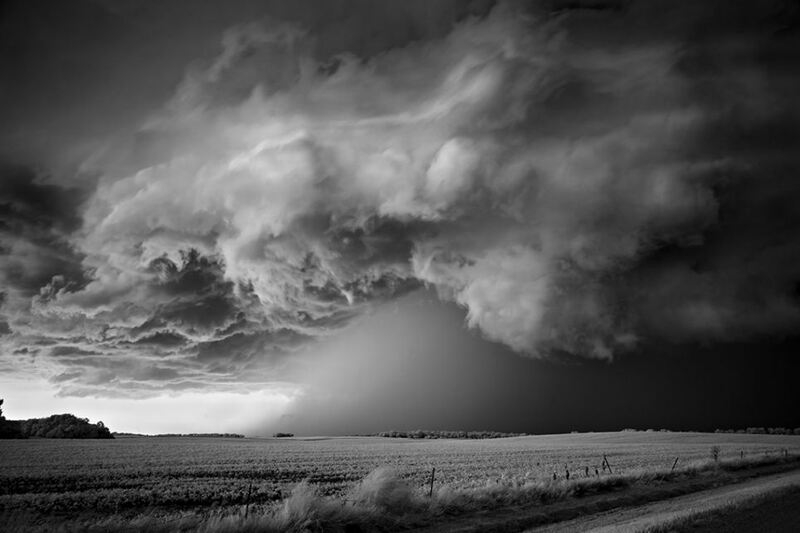 i would probably hv a series of these around my deathbed, heaven is near..
Dobrowner’s work is quite commendable. On another note, I went to the O’Keefe/Adams exhibition in DC and was underwhelmed by the Adams prints. They did not seem to have the luminous and impact they have as printed in his books. Perhaps they have toned over the years? The lighting was quite subdued in the museum, perhaps that was it? These photographs makes me a believer in the Creator. Soul stirring. Fine Art Photography at its finest. Thank you Mitch for all you have done. 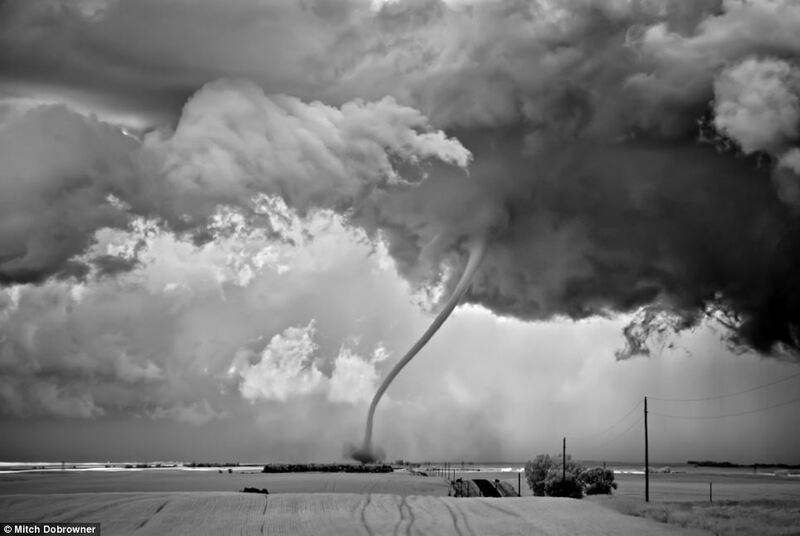 Hi peeps, I don’t find Ansel Adams work particularly interesting, but they do look natural and comfortable. However, I’ve noticed that each piece of his photograph is selling such a high prices of more then a hundred dollars each. 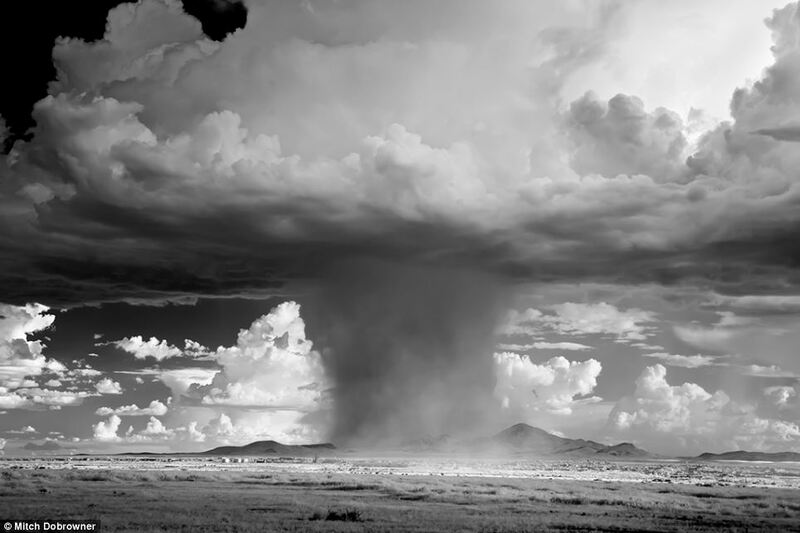 I am sure Mitch Dobrowner will be valued simlarly later on? I’m quite curious why. I am writing a paper on Ansel Adams and I needed another photographer to compare his work to. Now I have one! Thanks for posting this.